Custom imprinted small piggy bank – pink are perfect to encourage saving habits in your young customers. Your littlest customers will enjoy putting their money and savings in this piggy bank for future use. 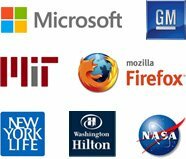 It is great for marketing following businesses credit unions, banks, insurance companies, real estate companies and educational money-saving programs. 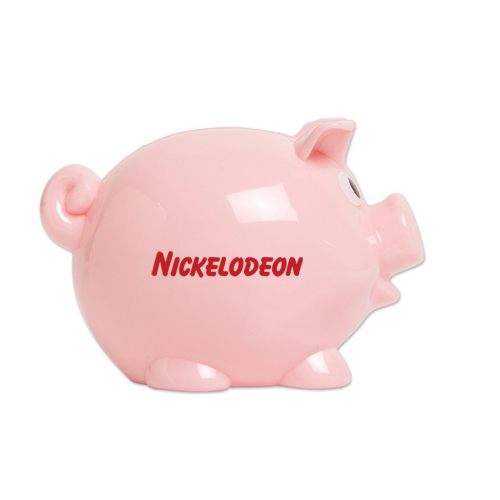 Customize this piggy bank for your next promotional event. It makes an affordable and fun gift idea for various businesses. 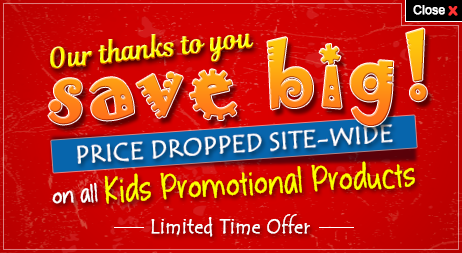 Our prices are low, but you can keep it even lower by bulk ordering from us. 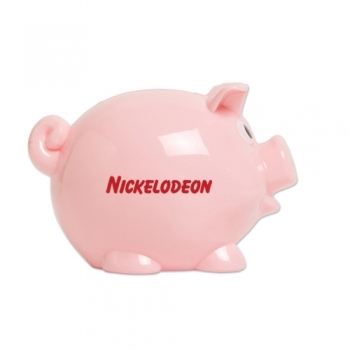 Request a quote to know wholesale savings for these promotional small piggy banks – pink.